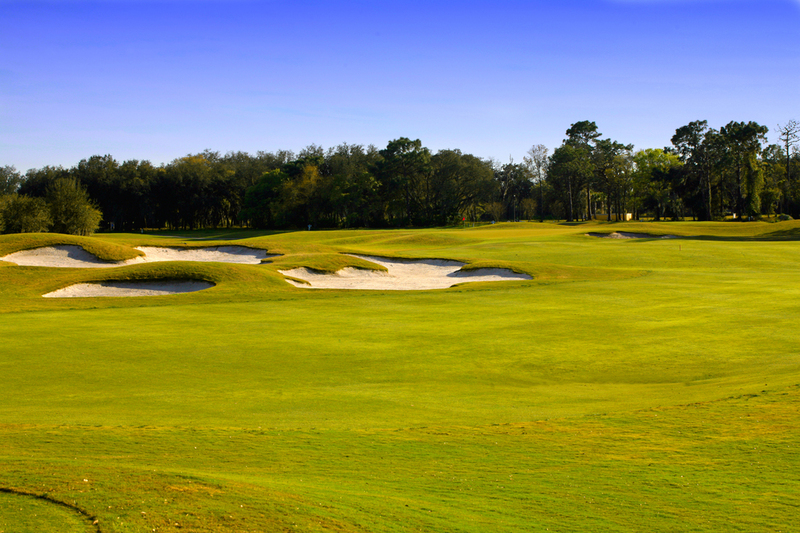 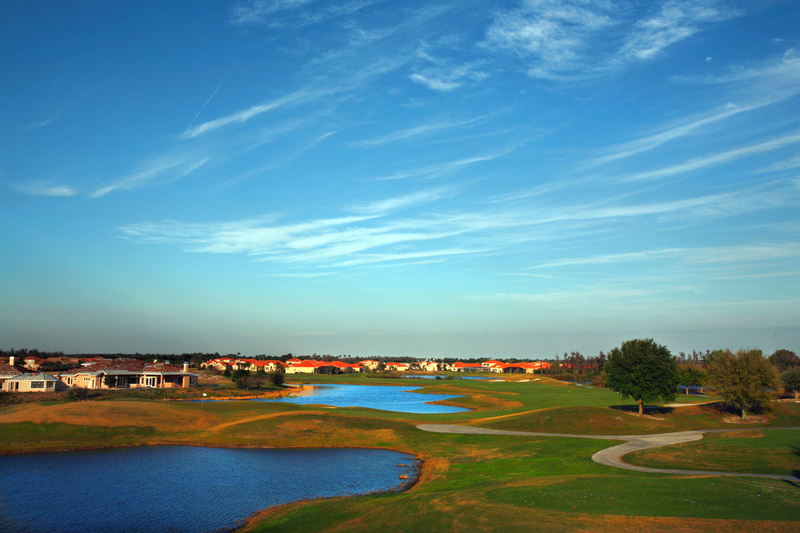 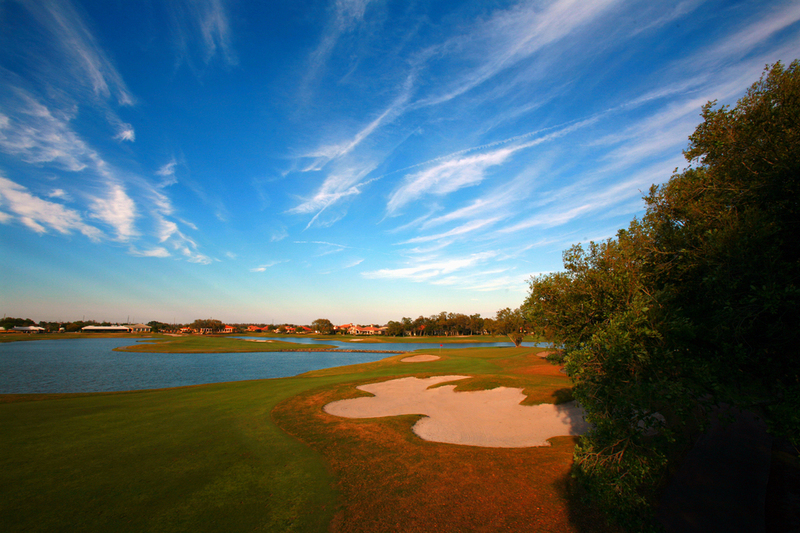 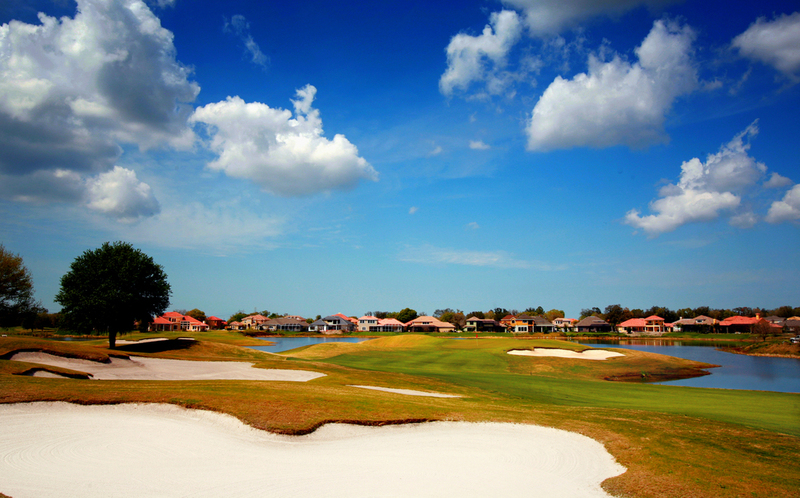 Fox Hollow Golf Club is a Robert Trent Jones, Jr. beauty and is considered one of Tampa Bay area's finest and well-known semi-private clubs with one of Florida's finest practice facilities. 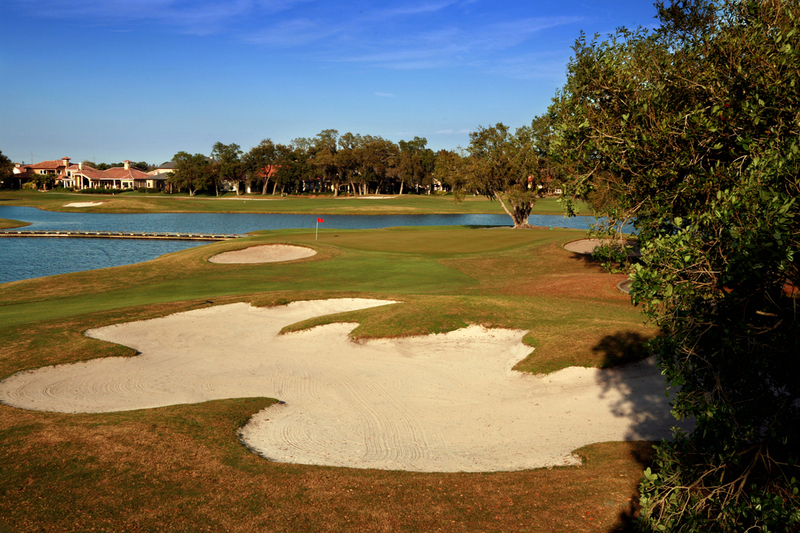 All 18 greens and practice putting green utlize SeaDwarf, Seashore Paspalum turf which puts Fox Hollow in good company as this grass is currently in use at top-end Resort and Private Clubs across the southeast U.S.
Golfers can enjoy the upscale dining room to serve as an alternative to the more relaxed atmosphere at the Windows On The Green Tavern. 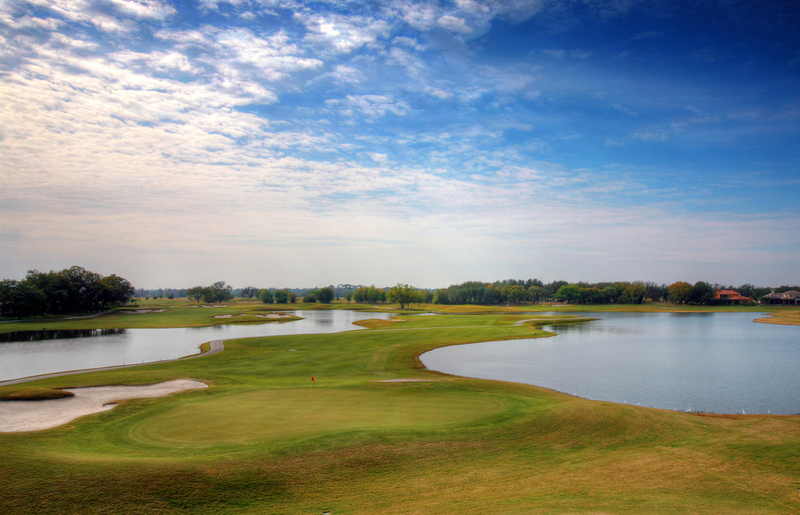 Both the Tavern and The Dining Room will share the fantastic views of 18 green, 10 tee and the beautiful 10-acre lake bordering the 18th and 10th holes.